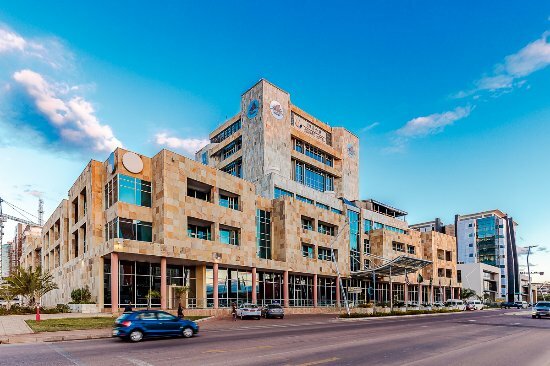 GABORONE, Botswana, 5 April 2019/ – Building off 2018’s success and sold out conference, the second annual BotsReal Property & Infrastructure Forum will take place on 15 May 2019 at Masa Square Hotel in Gaborone. This year’s industry gathering will feature several new local and international speakers, from the private and public sectors, presenting case studies, presentations and participating in discussions on this year’s theme: Innovating for Growth. 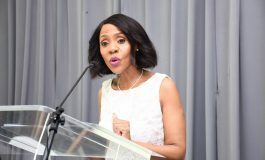 The forum has again attracted a number of regional and leading brands as sponsors and partners with RDC Properties returning as diamond sponsor. 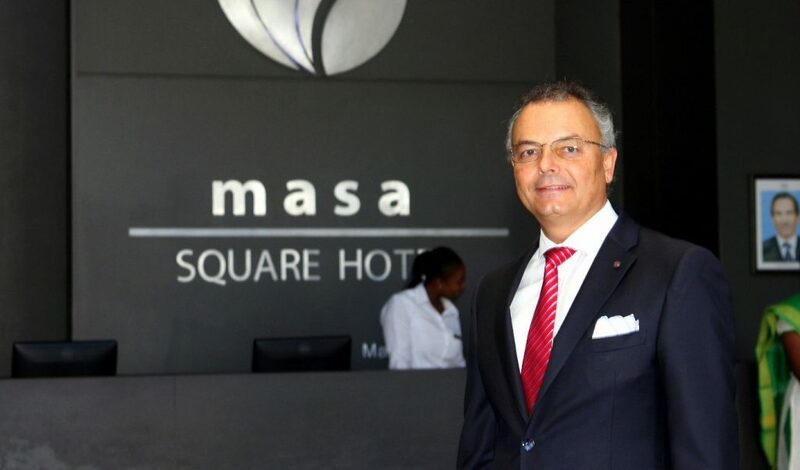 Recognised as one of the country’s most successful developers with a growing international reputation, RDC’s executive chairman, Guido Giachetti, is respected and sought after for his views on the local and regional market. With hundreds of delegates attending, networking is a major function of the one-day forum, but it’s also a platform to discuss challenges facing the sector says Giachetti. 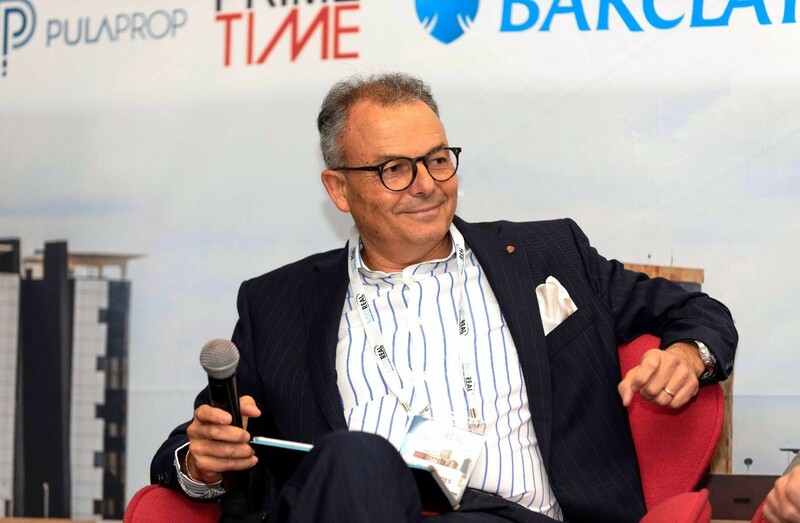 With an election cycle looming and investors and developers deploying a wait and see approach; Giachetti advocates that the Government should review its current position in light of the current macroeconomic environment. “The government should review the tax bill, VRLS abolition and enacting REITs legislation,” says Giachetti. 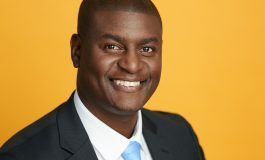 As the continent’s acknowledged leaders in providing platforms for the investment and real estate sector to gather and formalise, API Events’ Rusin acknowledges the role in which the BotsReal Forum platform will be used for the industry to gather and discuss pertinent issues.